Salle Le Goff, 15 rue Soufflot (Locaux d’HESAM Université), 75 005 Paris. 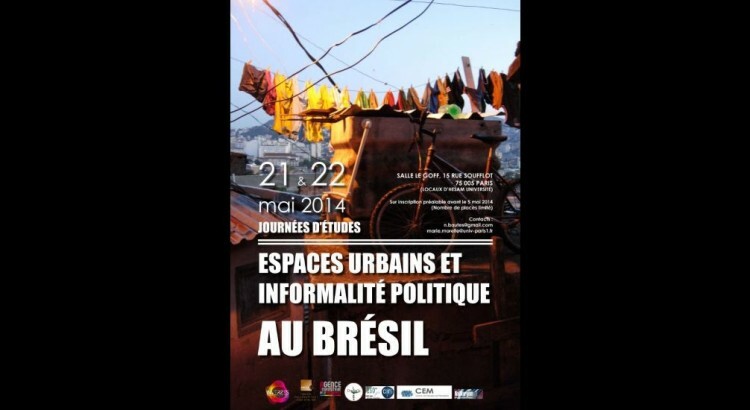 Séminaire Territoires et informalité en ville, Glyn WILLIAMS (Department of Town and Regional Planning, University of Sheffield) : «Making Space for Women in Urban Politics? 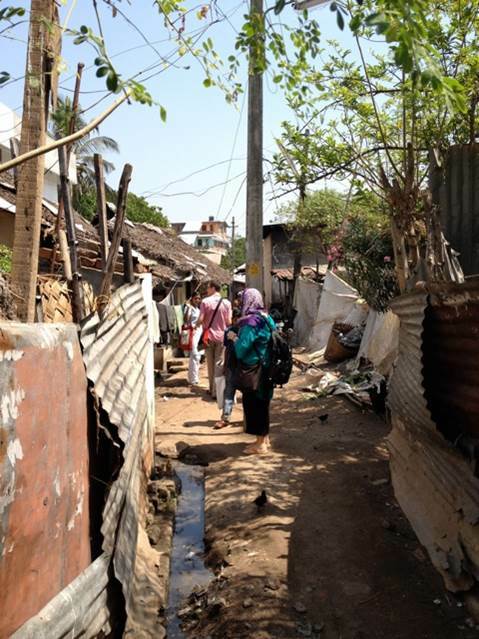 Leadership and Claim-making in a Kerala Slum Upgrade Project». Blom Hansen, T 2004 Politics as permanent performance: the production of political authority in the locality in A Wyatt, J Zavos and V Hewitt, (eds.) The Politics of Cultural Mobilisation in India. New Delhi: Oxford University Press. 20-36. Partha Chatterjee 2011 The Debate Over Political Society Chapter 14 of Ajay Gudavarthy (ed), 2011, Re-framing Democracy and Agency in India: Interrogating Political Society. London: Anthem Press 305-322. Coelho, K., L. Kamath, and M Vijaybaskar (2011). Infrastructures of consent: interrogating citizen participation mandates in Indian urban governance. IDS Working Paper Series (Working Paper 362) Brighton, IDS.